A quick internet search reveals dozens of jobs are listed at Amazon’s distribution and fulfillment center in Irvine, California (right here in Orange County) ranging from warehouse fulfillment to Whole Foods Shoppers. But there may be a reason such positions are constantly in rotation. Recently, Business Insider reported more than 200 delivery drivers are suing both Amazon and one of its third-party courier companies, TL Transportation, over claims of wage theft / unpaid wages. Orange County employment law attorneys have seen allegations of labor law violations by employees and designated independent contractors for the e-commerce giant and its partners piling up in recent years. Plaintiff lawyers say the company is using third-party contractors for its delivery posts in order to avoid legal liability for violations of state wage and hour laws. Third-party courier firms like TL, plaintiffs say, are tiny and thinly-capitalized, meaning they are unable to pay up when workers are cheated of rightful wages and mandated work breaks. 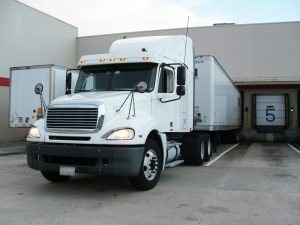 Just last month, a federal judge ruled this third-party courier’s pay system – which involved a flat rate for all delivery drivers, regardless of hours worked – failed to pay drivers properly, particularly with regard to overtime hours. It’s unclear precisely what Amazon’s liability will be in this, but our employee rights attorneys understand the class action lawsuit seeks to hold both firms accountable for willfully crafting an employment and pay structure that skirts labor laws and skimps on rightful pay. Here in California, criteria for hours of work, wages, deductions and tips as well as working conditions are overseen by the California Department of Industrial Relations. For example, Labor Code Section 204 outlines when you are to be paid overtime, while Labor Code Section 203 explains what can be done if an employer fails to pay you overtime. There are also provisions indicating how many work breaks you are to receive in a given day (and the length of those) and what to do if you aren’t receiving them. Federal law has many similar provisions. The class action lawsuit against both Amazon and its third-party contractor (proceeding in a Pennsylvania federal court) asserts the courier company responsible for hiring and overseeing workers to deliver packages for Amazon didn’t pay workers overtime, instead offering a flat rate of $160 daily – no matter how many hours were worked. This reportedly included eight hours of pay at the regular rate and two hours of pay at the overtime rate. Although the company insists this system evened out, as workers didn’t always work overtime everyday, workers say the system led to widespread wage shortages. For example, one worker reported she worked 30 hours of overtime in a given seven-day workweek. Despite this, she was only paid for 14 hours of overtime wages. That’s less than half the overtime pay she should have received. Federal and California employment laws require companies to pay time-and-a-half for employee hours worked that exceed 40 in a given workweek. Here, plaintiff attorneys say the company had no incentive to impose limitations on employee hours, which often exceeded 11 or 12 in a given day. Furthermore, workers say they were under enormous pressure to deliver extremely high volumes of packages that they felt no choice but to skip restroom breaks, meal breaks and rest breaks to which they were entitled. One worker described feeling so pressed for time, they had to stop on the roadside and urinate in a bottle just to keep moving fast enough to get all packages delivered. Amazon insists it audits third-party couriers regularly and takes immediate actions to “support small businesses” when they fall short of labor law compliance. 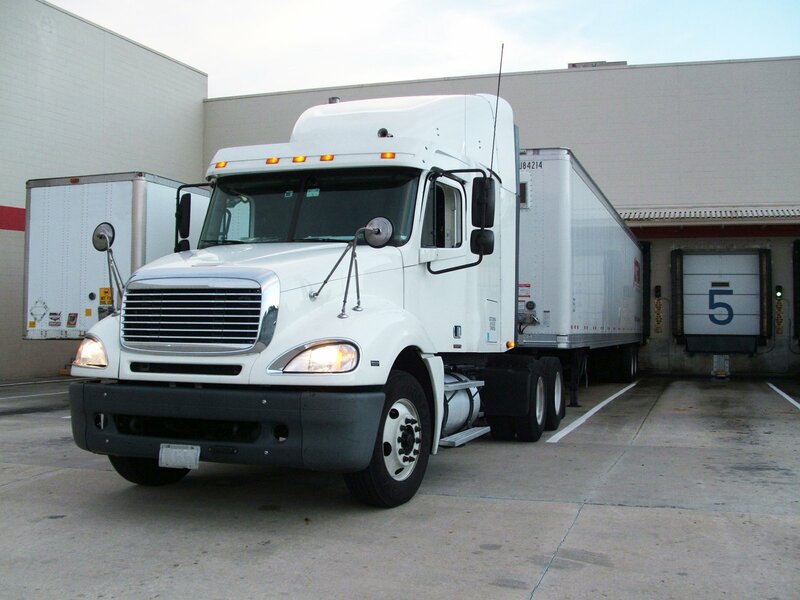 This particular third-party courier reportedly operates out of the e-commerce behemoth’s facilities, while taking responsibility for payroll, wage-setting and maintenance of delivery vehicles. Amazon offers the facilities, packages, delivery routes, navigation software and devices for scanning. Such employment law wage shortage cases are going to be complex. Workers who have been cheated wages (or have reason to believe they have) need to consult with an experienced employment attorney in Orange County who can help determine their best course of legal action to ensure fair treatment and pay under the law.